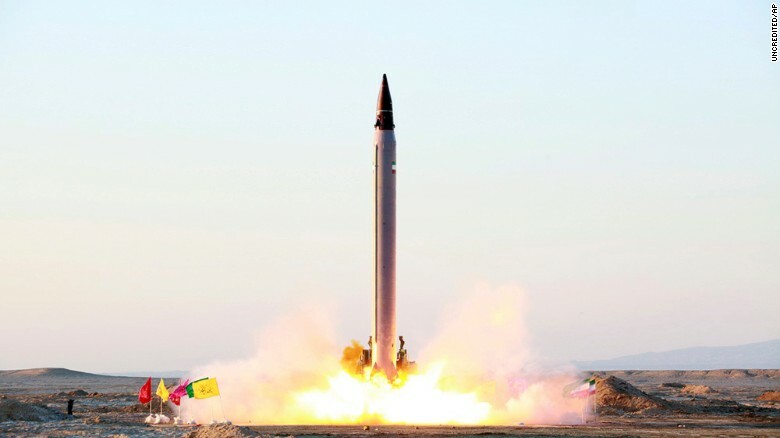 Iran has today unveiled a long-distance missile with a range of 1,300km as it begins to mark the 40th anniversary of the 1979 Islamic Revolution. 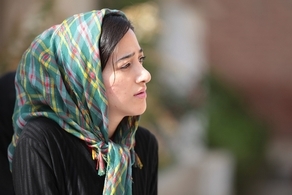 Iran’s ambitions are clearly and repeatedly stated. Only last month, the head of the Iranian air force said his young airmen are “impatient to eliminate the Zionist regime.” Meanwhile the UK stands at a crossroads in deciding whether it will continue down the path of appeasing Tehran or change its course by independently choosing to align itself with Israel. It is with this backdrop and the understanding of the threat to Israel from the north that we today launch Operation Mordecai. Operation Mordecai takes inspiration from the Biblical account of Esther’s cousin, Mordecai, whom having heard of the plot to annihilate the Jews, sought the Lord, warned about what was planned and took action. Our first action point will be announced tomorrow. 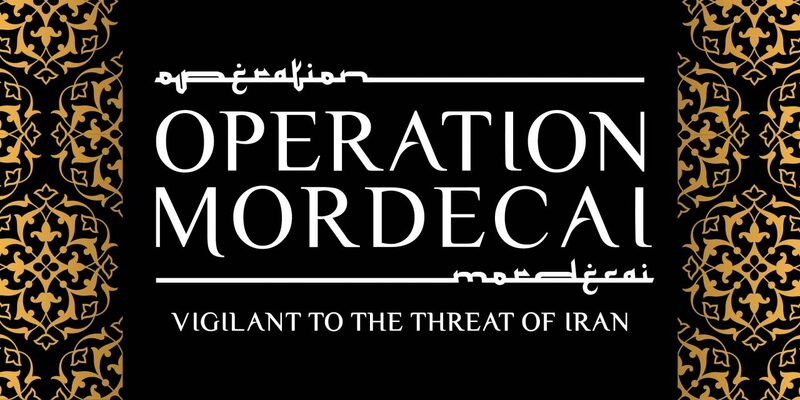 We hope you will join our Operation Mordecai campaign. 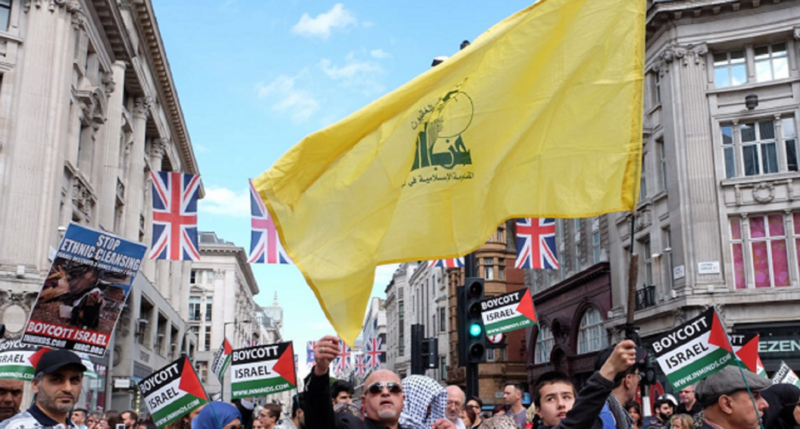 Look out for action points during the year, starting tomorrow, and let’s pray that the UK will heed the warnings and act in defence of Israel. We need your help. Please consider supporting CUFI UK in defending Israel and together we can change the course of this nation’s stand with Israel.